Since 1919 Nilpeter has been manufacturing label and continuous forms presses in Copenhagen, Denmark. 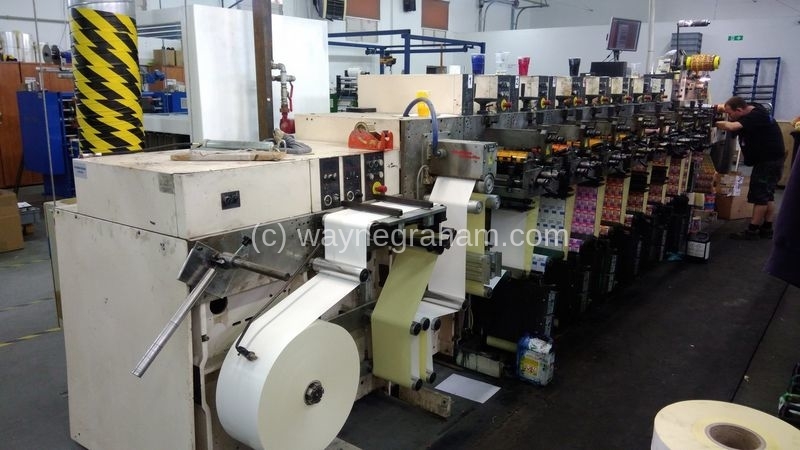 We buy and sell used printing, packaging and finishing equipment. 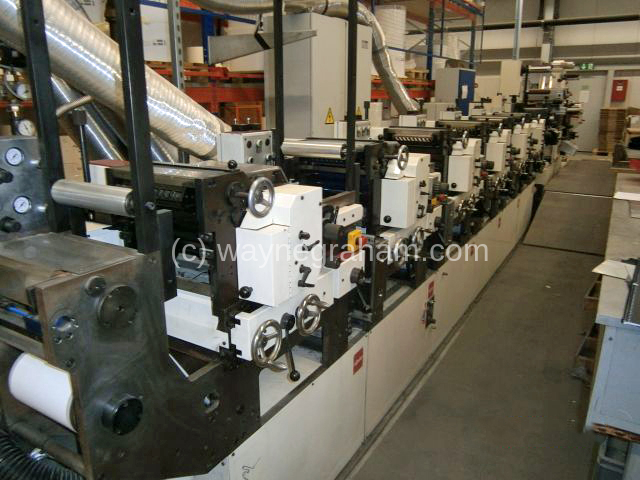 We are always on the lookout for quality machines for our customers worldwide. If you have a machine to sell send us some basic details and we will forward you a valuation within minutes. Enter as much information about the machine you think will help us access the machines value below. Example: impression/hour count, extras fitted to machine, condition etc.